RUSH: There’s stuff out there happening besides this Comeytose book stuff. For example, this guy Cohen, Michael Cohen, Trump’s lawyer. The guy made audio recordings of his meetings! For crying out loud! RUSH: Can you imagine if you’re a client of this guy and he’s got tapes? And those tapes are in the hands of the FBI! I’m gonna tell you something. This is not even a shock prediction. I am going to predict to you right now that attorney-client privilege information will leak from the FBI or the Southern District of New York. 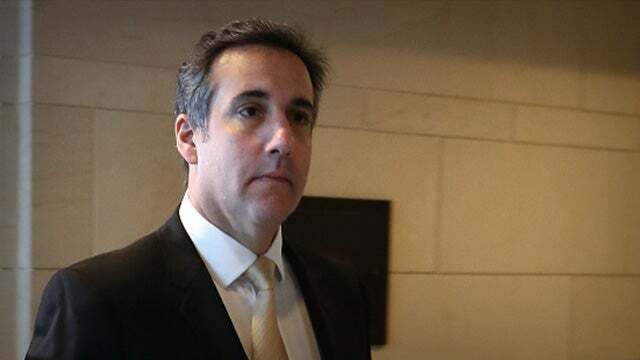 They’ve got all those papers and now the audio recordings from Michael Cohen — stuff with Trump — Trump’s lawyer. You just know some of it’s gonna leak. Even if it is not damaging, it’s gonna leak because everything else has — or so much else has.